Have you just moved into a new home and need a completely new bathroom installed? Maybe you just want to update your current bathroom. 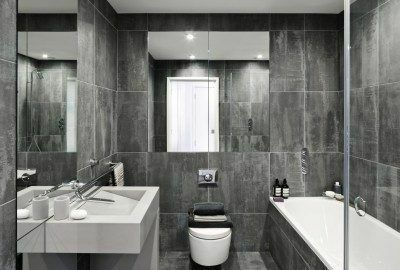 Whatever your reasons, for a high quality bathroom you will need to hire the most professional bathroom fitters Romsey has to offer. In this case, that is the team at BST Bathrooms, so call us today on 023 8045 3112 to find out more about how we can help you. Here at BST Bathrooms, we supply and install the most luxurious bathrooms at very affordable prices. 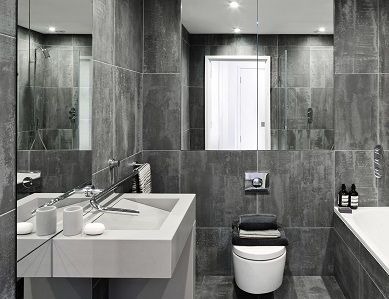 Your bathroom is one of the most important rooms in your home, so having a professionally installed bathroom that has been tailored to your style and requirements is a must. From the relaxing comfort of a bath to invigorating power showers, we are bathroom fitters in Romsey who can design and install it all. We have a small and friendly team, all of whom are dedicated and experienced installers. They will be able to handle any of your requests for design and fitting, or even just installation only. Part of our services as bathroom fitters Romsey clients can rely on includes all aspects of plumbing, carpentry, plastering, electrical, decorating, and tiling. There are a range of tiling options you can choose from, including marble, granite, limestone, and ceramic tiles. Regardless of your style and personality, we are sure to have an option to match. Our Romsey bathroom fitters and designers can be on site to help you redesign and plan your bathroom down to the smallest details. You can choose your suite, sink, bath, shower, cabinets, and accessories, all at a price to suit your budget. Our team can give you an on the spot price for your installation project, one that won’t break the bank. Regardless of the service you require, whether plumbing, kitchens, or as bathroom fitters in Romsey, you will always receive high levels of customer service. BST Bathrooms are a highly motivated family run company, one that has over 20 years of experience in the industry. Based in Southampton, we are ideally located to be expert bathroom fitters Romsey clients can rely on. We also provide our extensive range of services across many locations from Bournemouth and Winchester to Eastleigh, Totton, and the surrounding areas. Our professional and friendly team of Romsey bathroom fitters will provide you with fixed price quotations for your new bathrooms. We believe our prices to be highly affordable and competitive and we always work within your budget. Most importantly, there is no obligation to commit to our services and you will never be faced with hidden fees. Our services are available 24 hours a day, 7 days a week, ensuring we are always there whenever you need our help. When you hire us as your bathroom fitters, Romsey clients can expect us to fit in with your schedule. 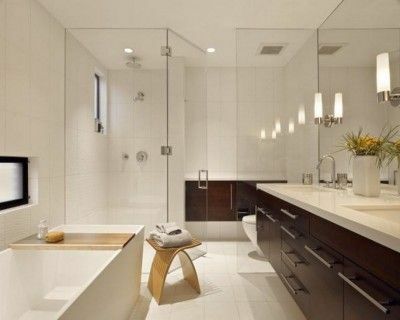 We will arrange to fit your new bathrooms at a time and day that suits you so that you are never inconvenienced. As a company, we pride ourselves on high quality, customer satisfaction, and fast installations. A large amount of new work that comes our way is through recommendations from previous satisfied clients. If you would like to read through some of these recommendations for yourself, please take a moment to browse through our testimonials page. Once you have, we are confident you will understand why we are the premier team of bathroom fitters in Romsey. Are you ready to meet with our design team to receive your free quote? 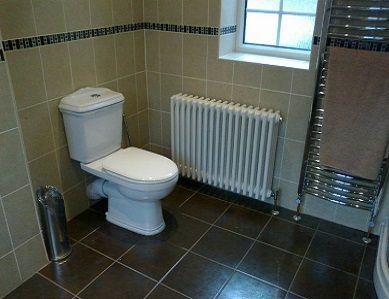 Would you like more information about our services at bathroom fitters? Romsey clients can contact us today by giving us a call on 023 8045 3112 or 07968 347 241. Alternatively, you can send us an email at info@bst-bathrooms.co.uk or fill out our simple online form. A member of the team will respond to your enquiry as soon as possible.